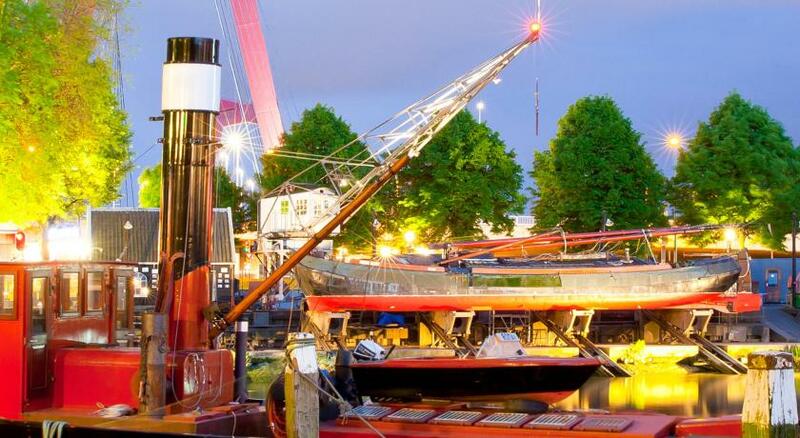 Lock in a great price for Stayokay Rotterdam – rated 8.1 by recent guests! Location and breakfast are good. Receptionist is nice as well. breakie has many choices, the bed is comfortable. The Cubes are amazing ! My friend and I , we were lucky to get the upper part of a 6 bedroom room and it was great ! It is really an amazing experience. Breakfast exceeds expectations by miles. Rooms are facilitated very well and spacious. Location is perfect, subway walking distance. The breakfast was superb! Great quality! Such a great deal with this price. 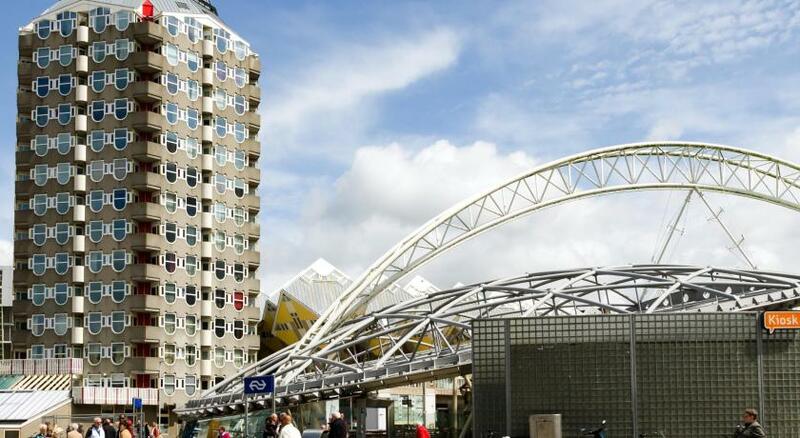 Located in the city center of Rotterdam, Stayokay Hostel Rotterdam is housed in one of the famous cube houses, opposite Blaak Metro Station. This unique hostel features vending machine, a simple modern bistro and bar. Free WiFi access throughout the whole hostel is available. Breakfast is also included. Each of the simply furnished dormitory rooms at Stayokay Rotterdam has bunk beds, a shared shower room and a shared toilet. 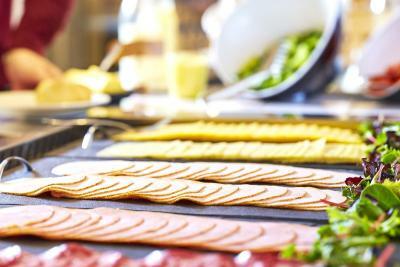 Guests can enjoy a buffet breakfast every morning. Packed lunch service is available for a surcharge. The hostel benefits from a 24-hour front desk and bicycle hire. 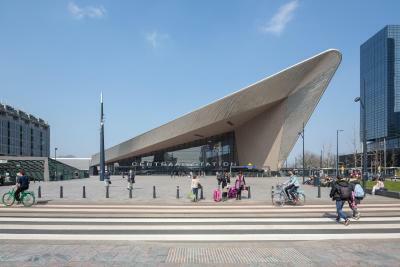 Rotterdam Stayokay is a 10-minute walk from the Maritime Museum. The main shopping area is less than 10 minutes’ walk away. 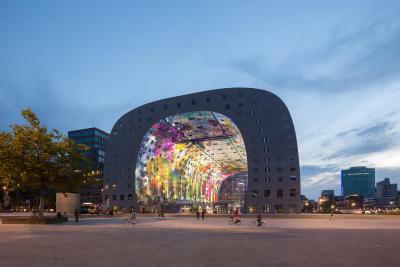 When would you like to stay at Stayokay Rotterdam? Basic rooms with a bunk bed. A family room which features bunk beds and a bathroom with a shower. Rooms are 24 square meters. Please note that the single bed is part of a bunk bed. Sleeping in a modern treehouse? This is exactly what architect Piet Blom had in mind when he built the Blaakse Bos. 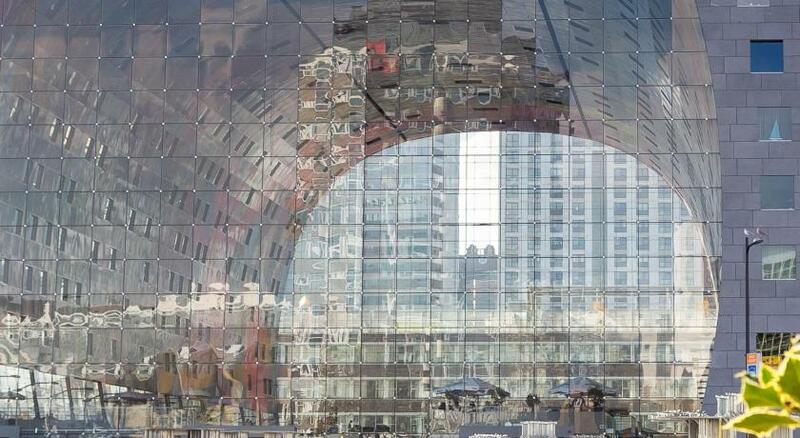 It is an amazing start when discovering Rotterdam. 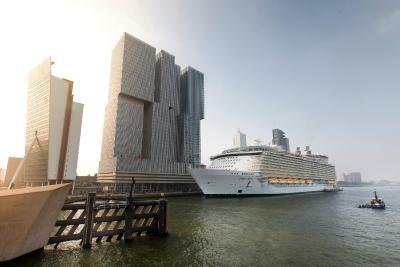 From one of its most famous buildings, you walk right into the energetic and cosmopolitan city of Rotterdam. 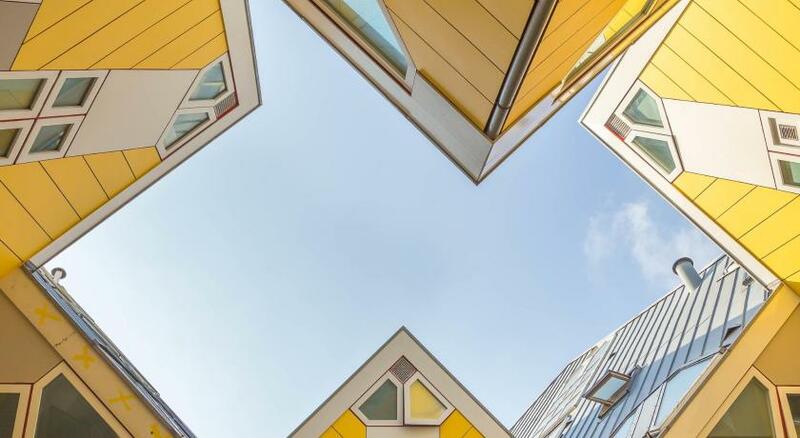 We will gladly point you to the newest, most interesting and fun places in Rotterdam. 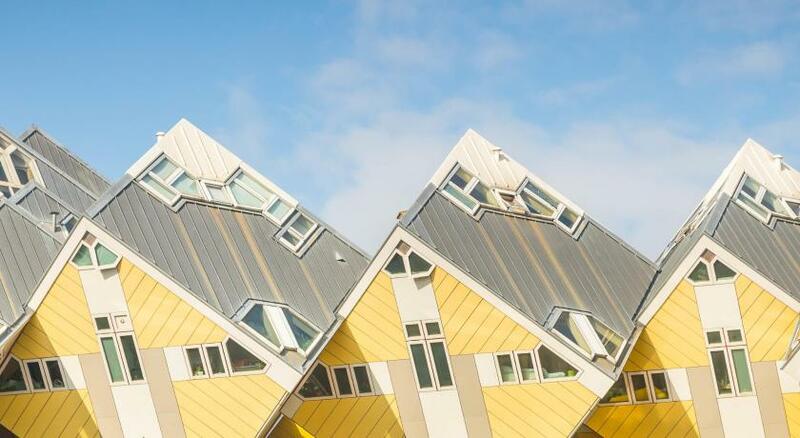 House Rules Stayokay Rotterdam takes special requests – add in the next step! ATM card Stayokay Rotterdam accepts these cards and reserves the right to temporarily hold an amount prior to arrival. Stayokay Rotterdam accepts these cards and reserves the right to temporarily hold an amount prior to arrival. If you’ll stay in dorm it’s basically nothing to see in this cube house room. Room is so small, only couple small windows. No mirrors and plugs in toilet and shower so, for example, if you wanna dry your hair you need to do it near sink that near sleeping places and everyone will hear it cause no doors. Also near some beds you don’t have plugs at least to charge your phone. Great location, good breakfast, really helpful people on the reception. 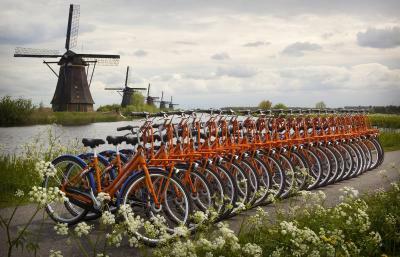 Nice bikes for renting. Most weirdest experiences ever. Ever 15 seconds you need to press the button to keep the water when you take shower, so you need press at least 15 times to finish the shower. The space is so small and no air ventilation. I like the infrastructure and glad to stay in that and its good experience. Barlady was not very friendly. I just arrived late, at like 11.30pm and wanted to get an arrival beer, asked for one while i didn't know it would close at midnight (it was like 10min before that) and she turned me down in quite some rude way. I get that she didn't give me one anymore, but she could have been way nicer. Also a description on how to get to the hostel on the booking confirmation would be nice (that you actually have to go up the steps) and would help enormously. 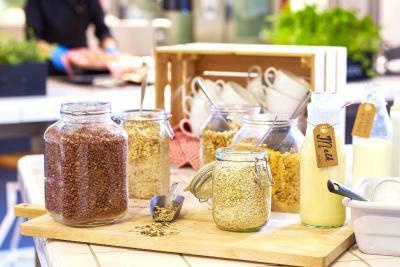 The place was perfect close to the city center and the staff very helpful,breakfast was good. Staff was not very helpful or friendly. Booked mixed dorm and ended up with a room full of noisy messy guys and me as the only female! Not the hostels fault though! The location of the hostel was great! Nice clean facilities, it was good to have own bathroom in the dorm. Free breakfast was good. No curtains in the room! The staff declared that all rooms have no curtains! It’s better to have other choices if you cannot sleep without under the surveillance from the opposite building! 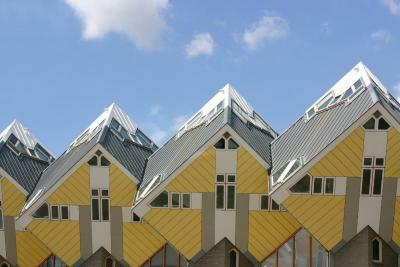 Great hostel, location and wonderful to stay in the cube houses! The location is very central and it is good value for money. Atmosphere is friendly and relaxed . Ideal for a short term stay two to three nights. Unusual architecture (though inside it looks very common, and narrow), good location - in the architectural heart of Rotterdam. Clean and new inside. The pictures showed other room with big windows on the top but in fact there was one small window looking down. 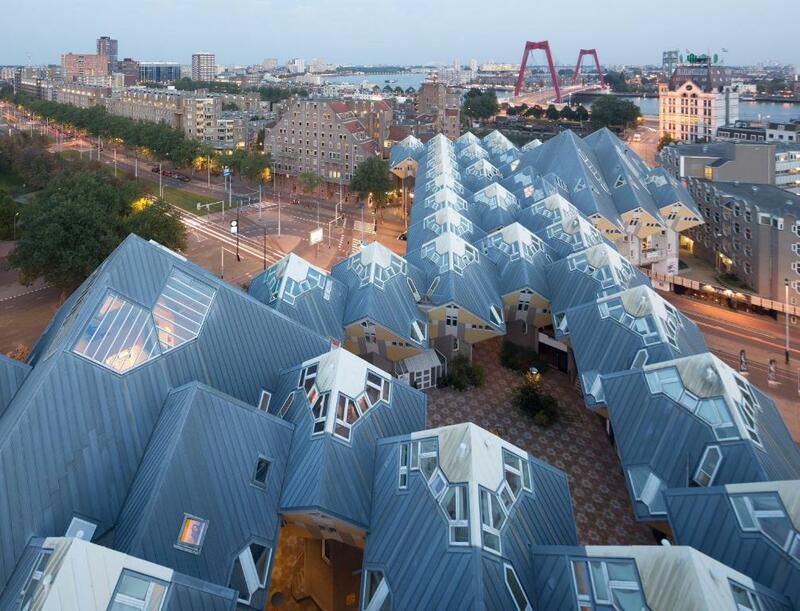 The place is great, though cubic houses are pretty old. excellent facilities and location, good breakfast. The hall is handy if you have to get some work done on the go. 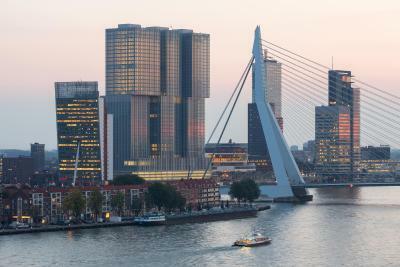 It was stunning to stay in one of the landmarks of Rotterdam!!! Deffenetly highly recommended!!!!!!! !